XLfit Acetabular System enhances Stryker’s comprehensive hip portfolio, allowing surgeons to select the most appropriate bearing option for a diverse patient population. XLfit Acetabular System has an outer geometry similar to Stryker’s clinically successful Trident PSL shell, and is coated with plasma-sprayed Commercially Pure Titanium and Hydroxyapatite (HA). The HA coating is approximately 65µm thick. 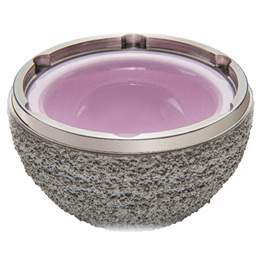 XLfit Acetabular System is comprised of a pre-impacted BIOLOX® delta ceramic liner, eliminating the need for liner insertion step during surgery.